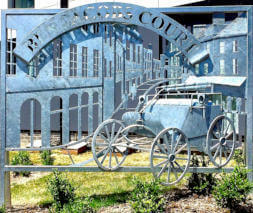 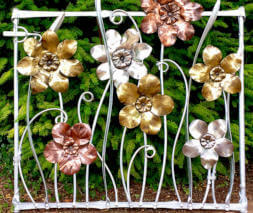 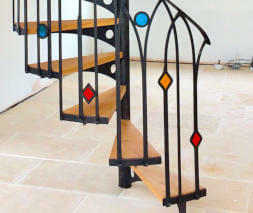 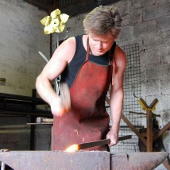 Simon Ridley is an artist blacksmith producing high-quality metalwork which combines both traditional and modern techniques. 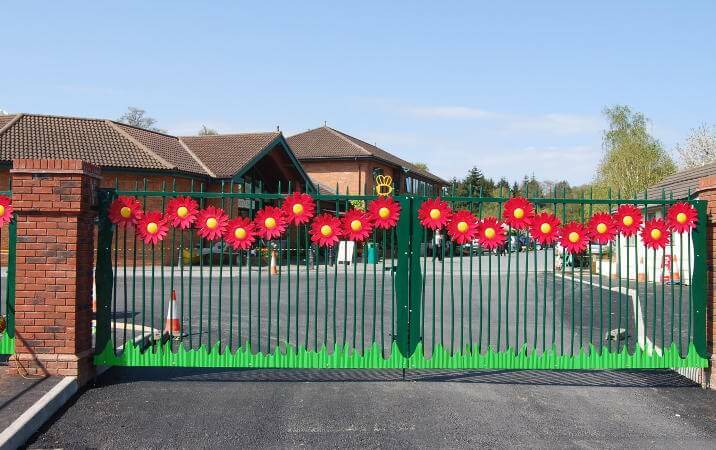 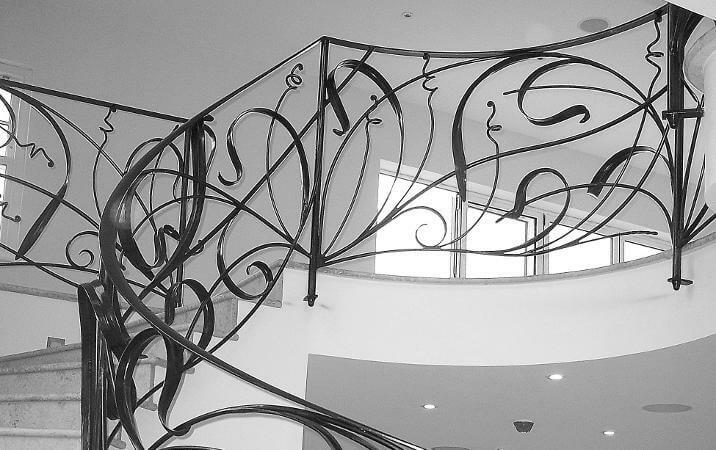 With a strong emphasis on innovative design and allowing the client to define the appearance of the product throughout the manufacturing process. 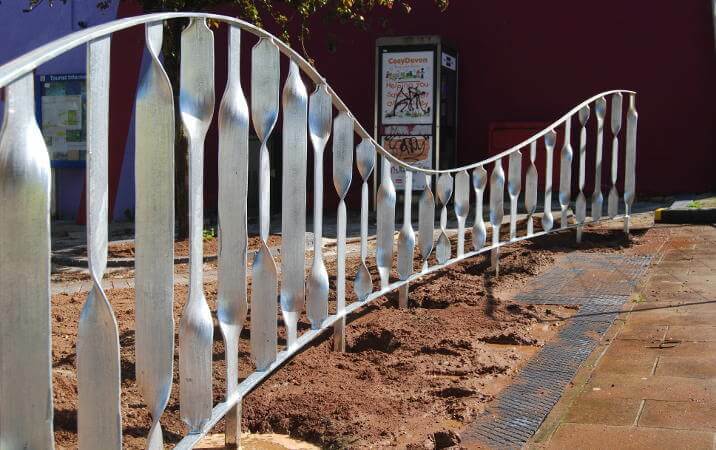 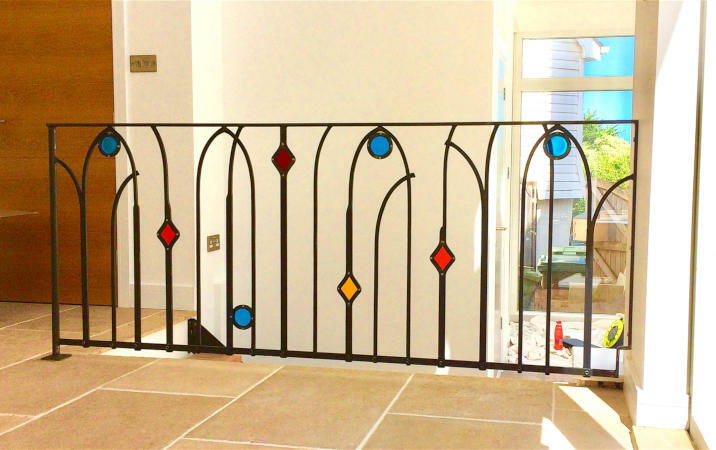 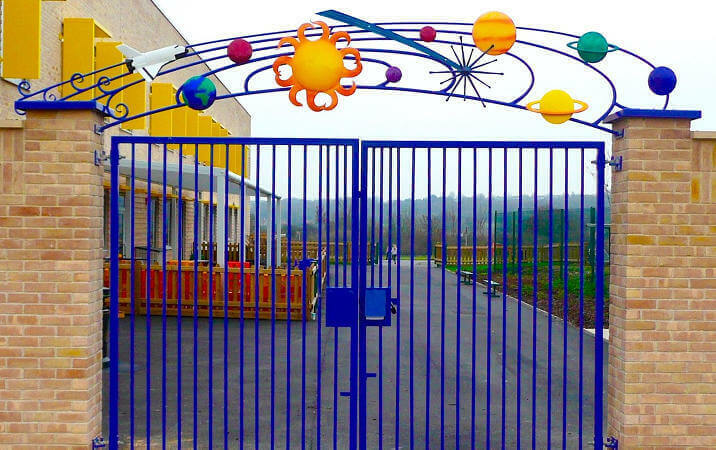 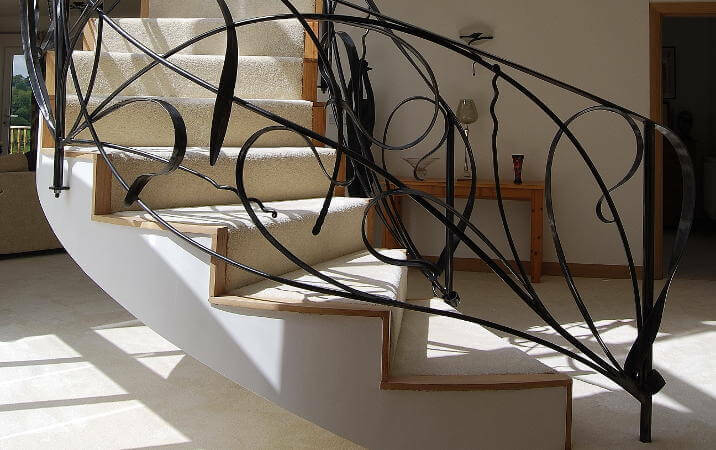 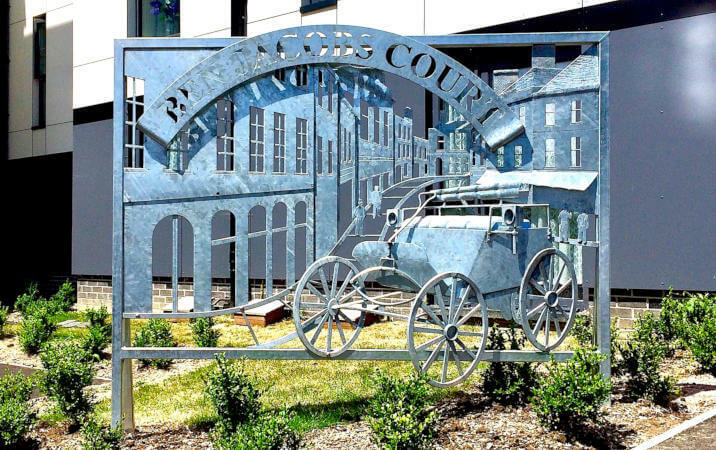 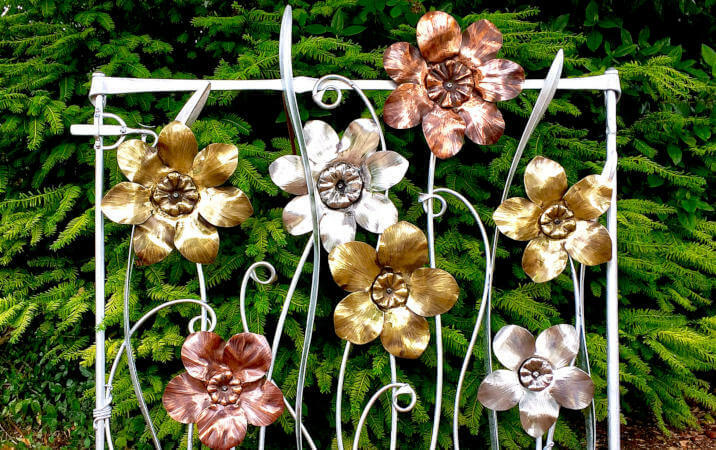 Holding a degree in furniture design specialising in metalwork, and over 18 years blacksmithing experience, Simon offers a complete service from initial designs to fitting of product. 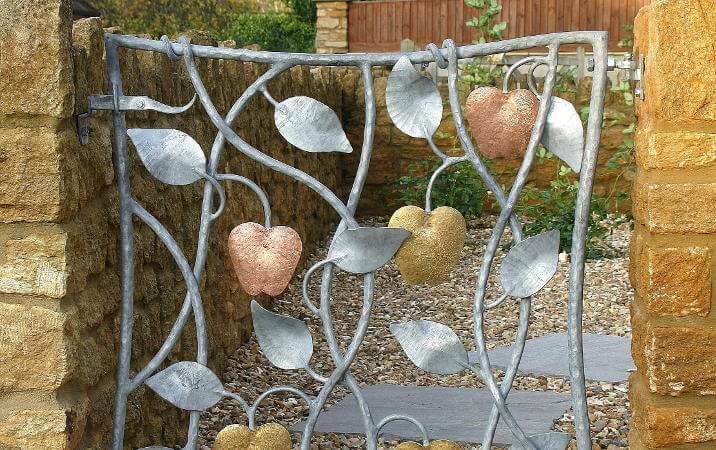 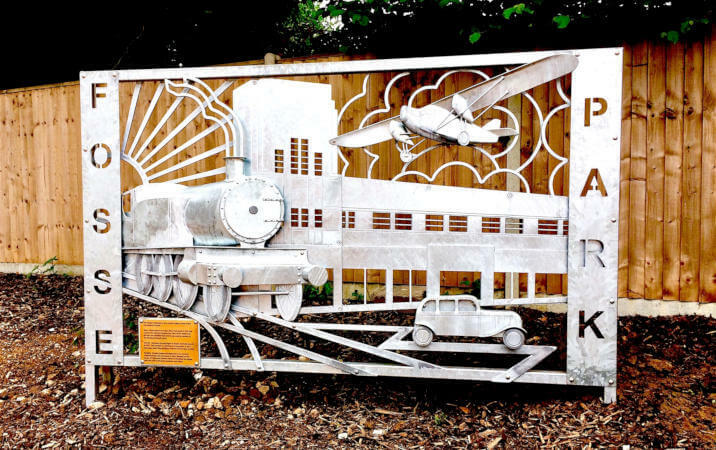 Any commissions considered and Simon is always looking for the opportunity to combine metal with other materials such as wood or glass. 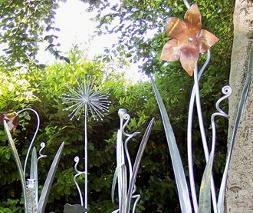 To see examples of his work please click on one of the categories. 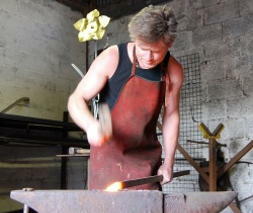 Devon Blacksmith Simon Ridley's forge is Based near the M5 in Devon. 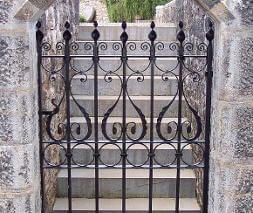 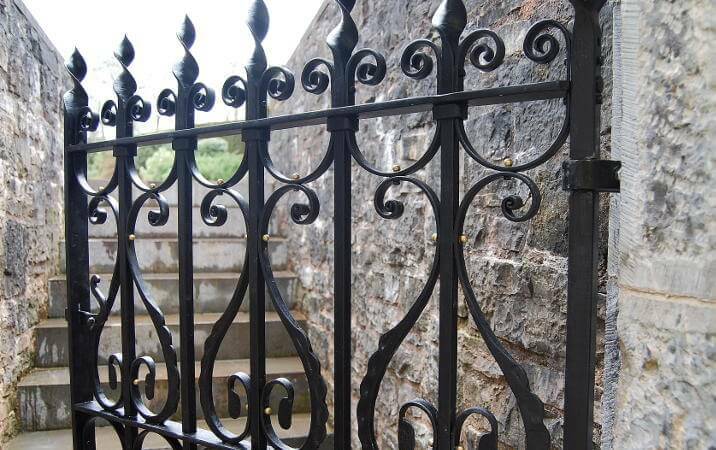 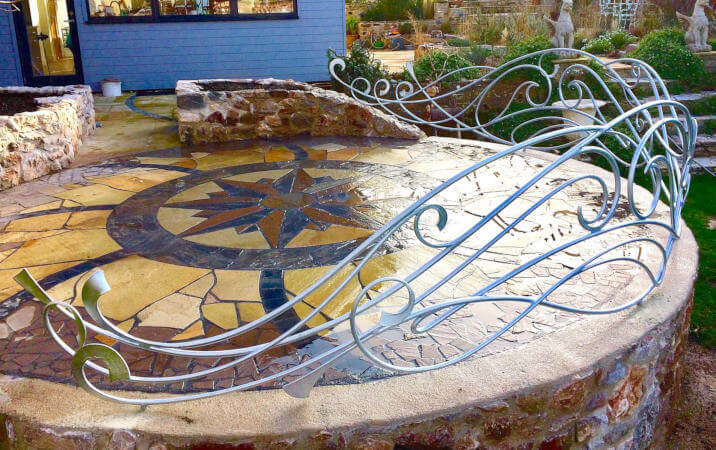 He regularly undertakes commissions for clients across the whole of the southwest and is the number one choice for those looking for a blacksmiths in Dorset, Somerset, Hampshire, Gloucestershire or Wiltshire.